The Bronx Photo League's traveling exhibition the Jerome Avenue Workers Project currently on view at the Urban Justice Center is featured in The Guardian. 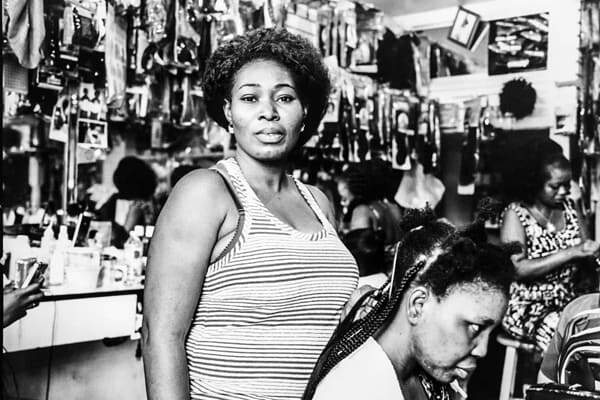 The Bronx Photo League's Jerome Avenue Workers Project, on view at the Urban Justice Center until August 15th, 2018, was featured by The Guardian. Read the article here. 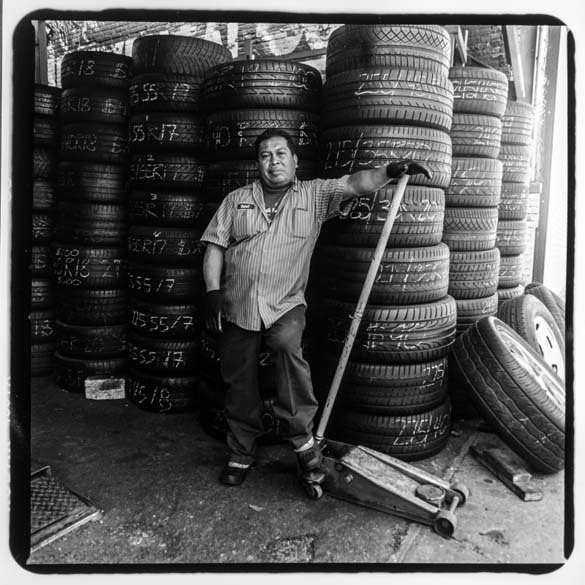 The exhibition documents and celebrates the workers and tradespeople of Jerome Avenue, one of New York City’s few remaining working-class neighborhoods where many still make a living in small shops and factories or repairing automobiles. The city recently rezoned two miles along Jerome Ave: speculation and rising rents are already evident. The rezoning will lead to construction of housing units, but also, many believe, to the end of a proud culture of industry and work in this last bastion of New York City’s working class. Buy a copy of the Jerome Ave photobook and learn more about the members here.